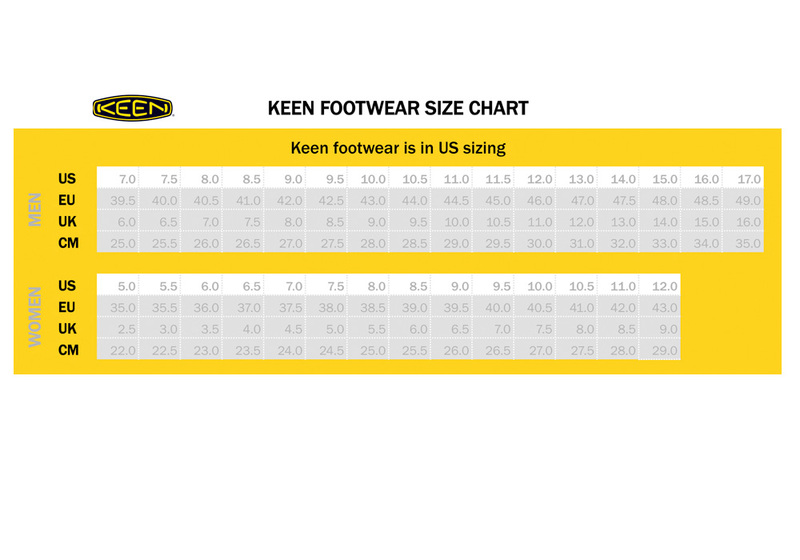 The AMERICAN BUILT KEEN Utility Logansport provides exceptional comfort and extra toughness where it’s needed most. It features asymmetrical steel toes for roomier toe boxes and a metatomical footbed for extra arch support. This rugged safety boot is also built with KEEN.WEB-TEC technology for extra abrasion-resistance near the front and on the heel.